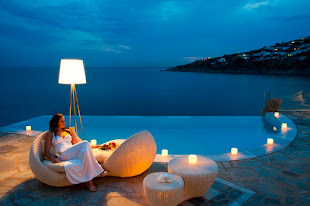 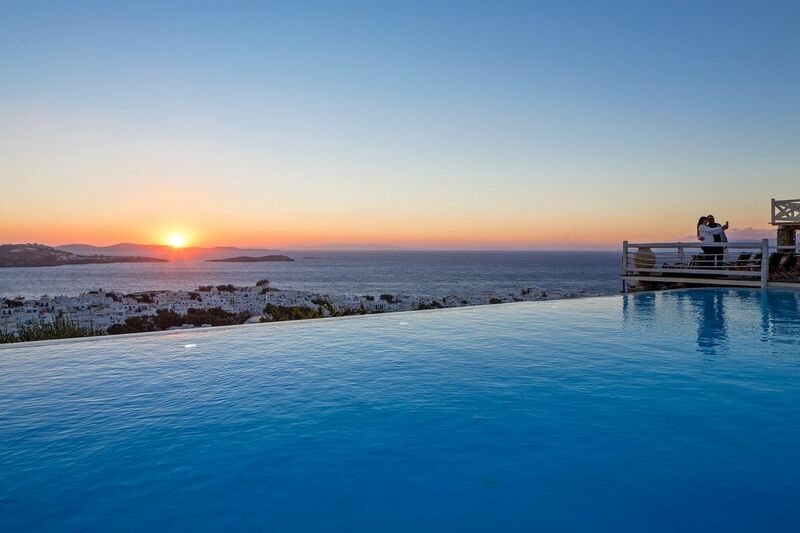 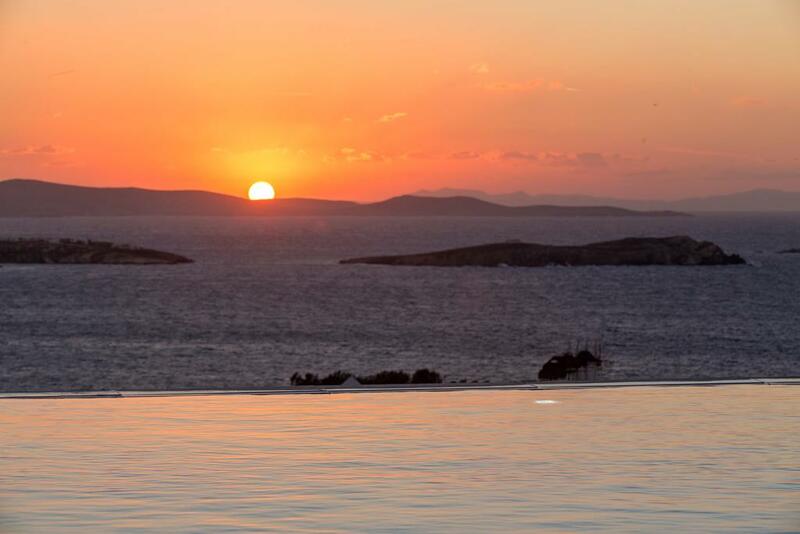 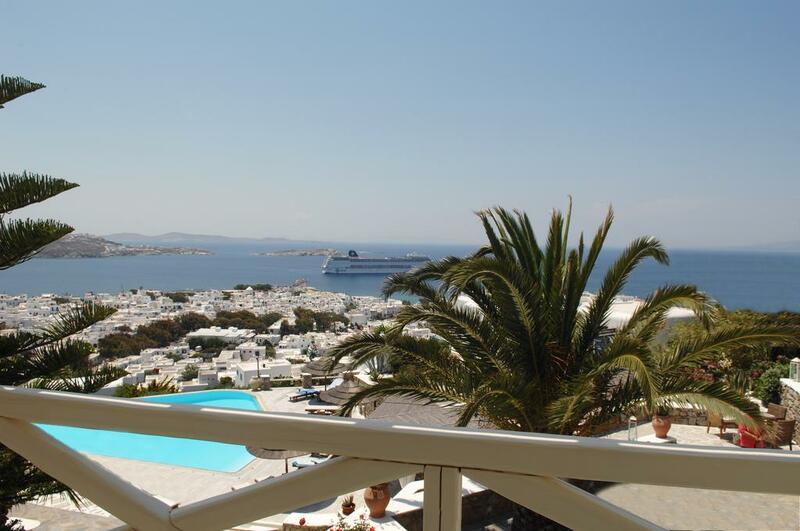 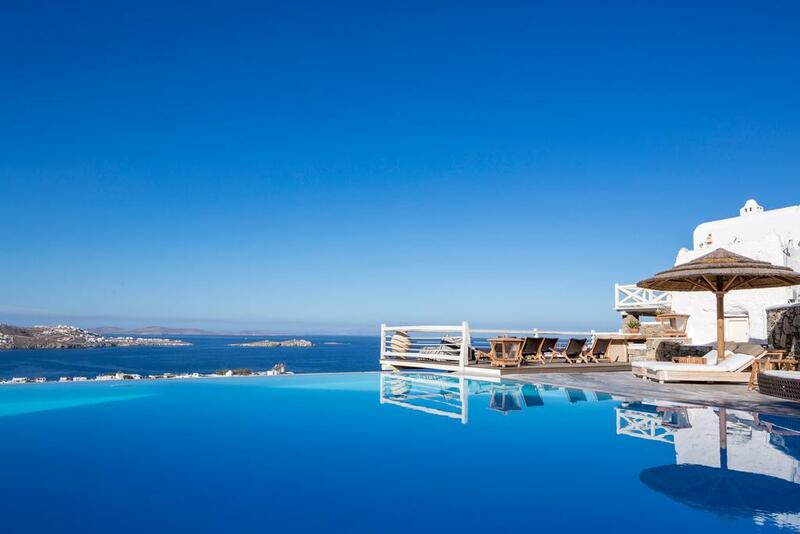 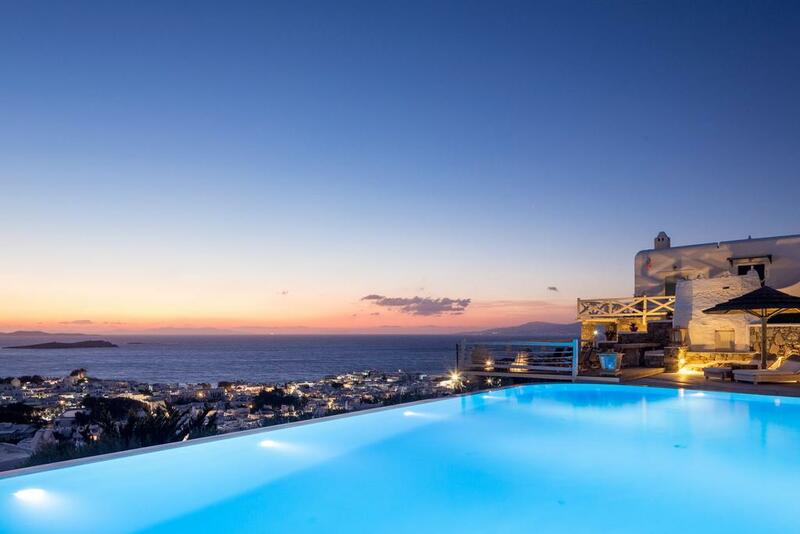 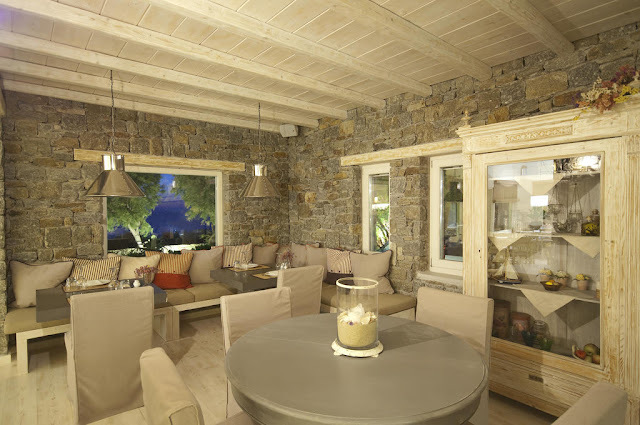 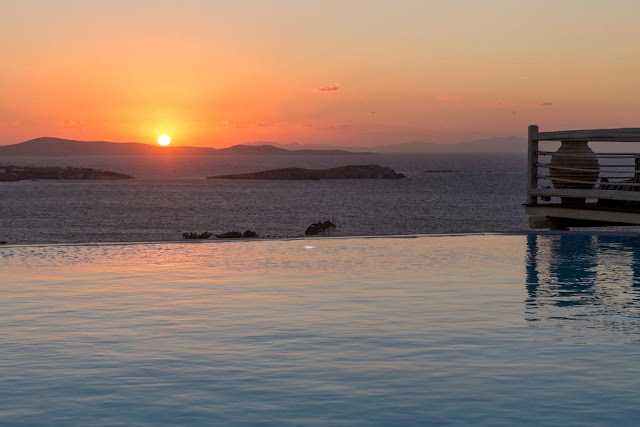 Vencia Boutique Hotel enjoys a fine location, perched on a hillside overlooking the town of Mykonos. 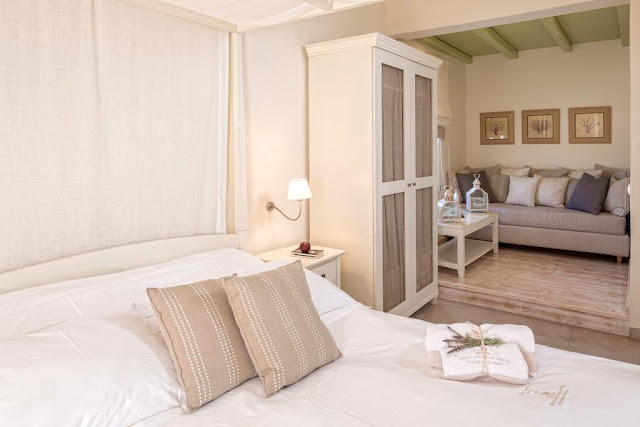 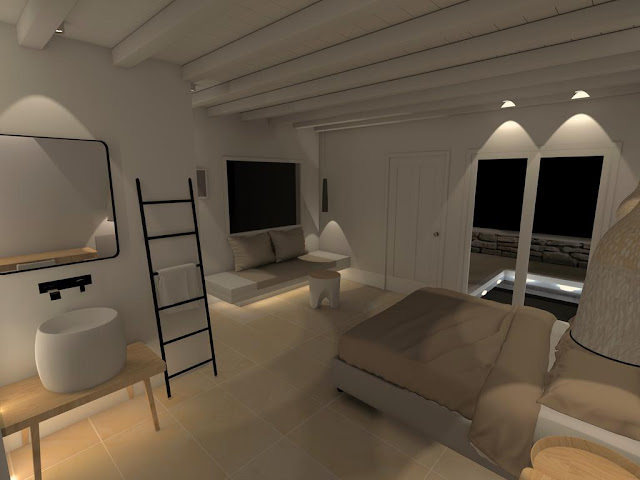 Having recently undergone a thorough renovation, this charming boutique property offers stylish accommodation in a tranquil, friendly, atmosphere. 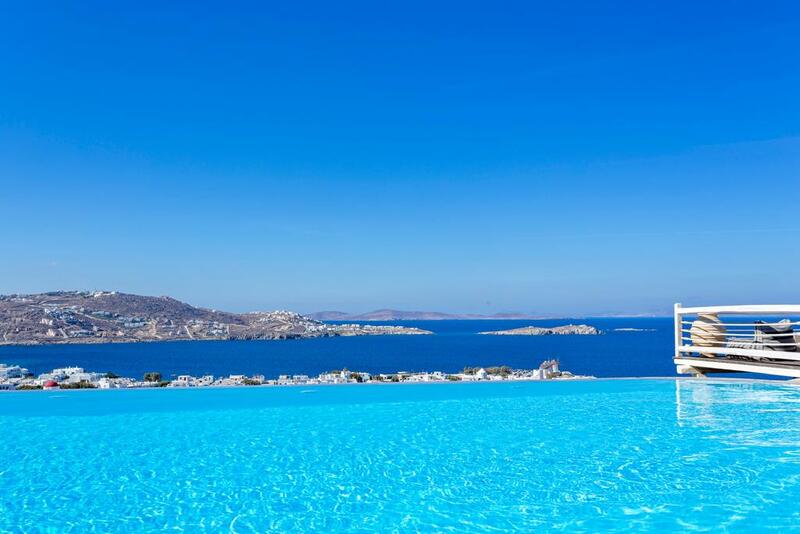 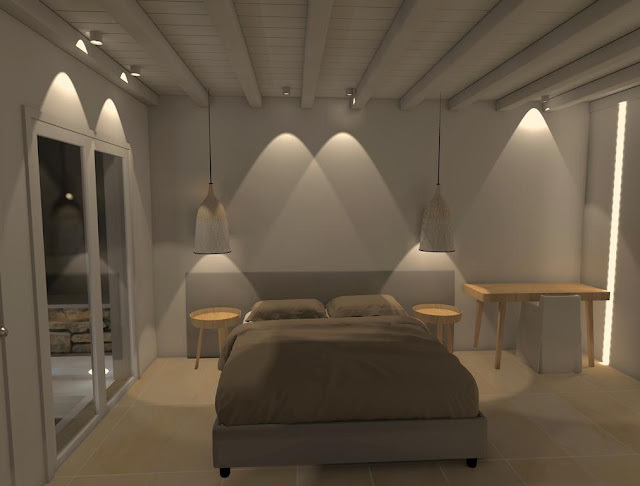 Set in a traditional Mykonos style building, featuring natural stone, whitewashed walls and painted wood, this splendid property is perfect for relaxing stays on this fabulous island. 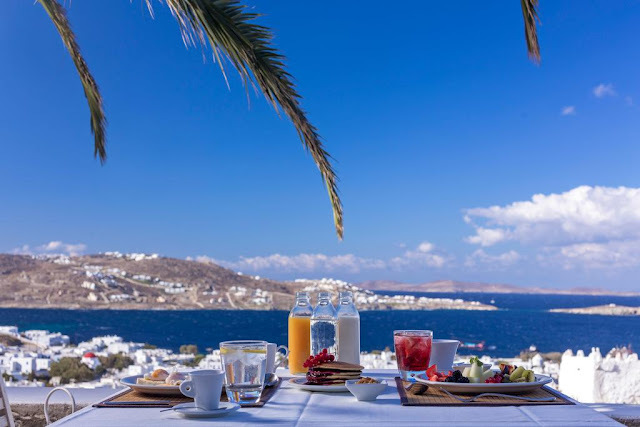 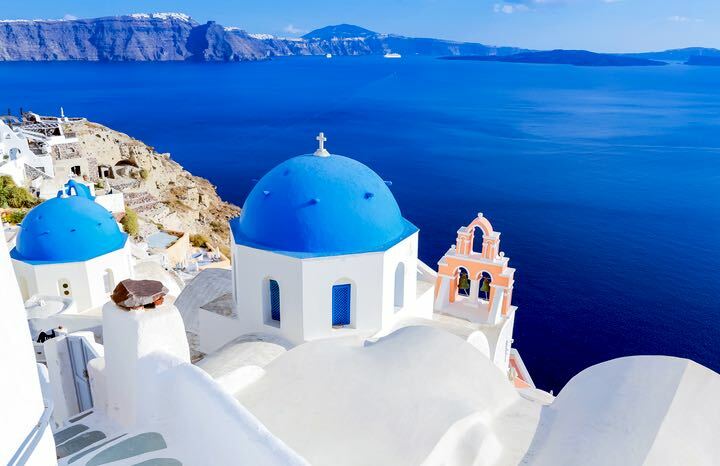 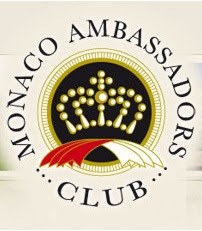 Many of the most important landmarks and attractions of Mykonos, including the Kato Mili windmills and Little Venice, are within easy reach of the hotel. There are a number of magnificent beaches on the island, including the world famous Elias beach, and these are all a short drive or scooter trip from the hotel. 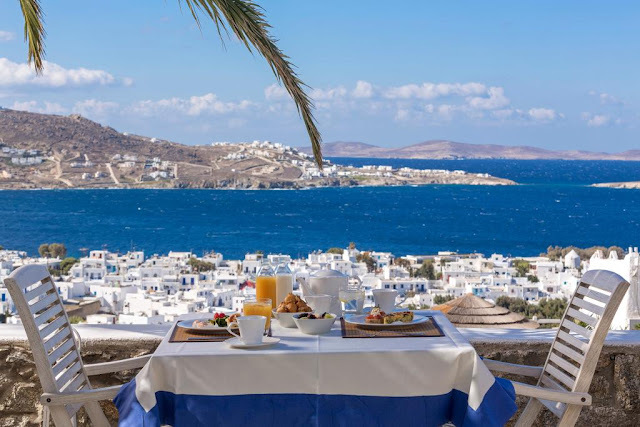 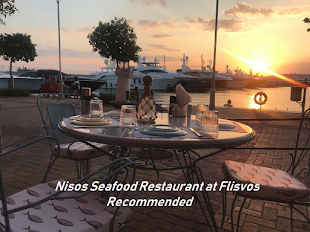 Mykonos port provides excellent links with the mainland and the Cyclades islands, and Delos is just a thirty-minute ferry ride away. 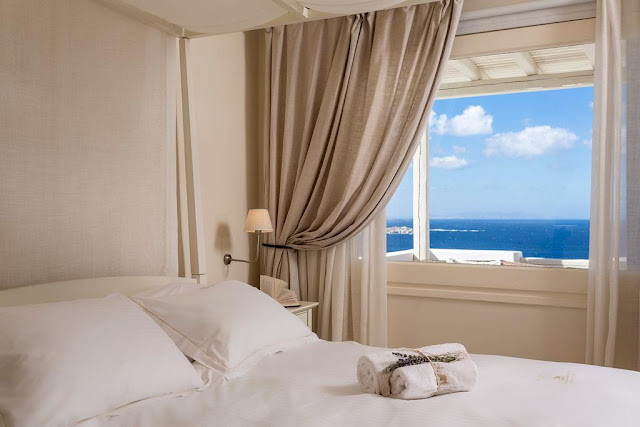 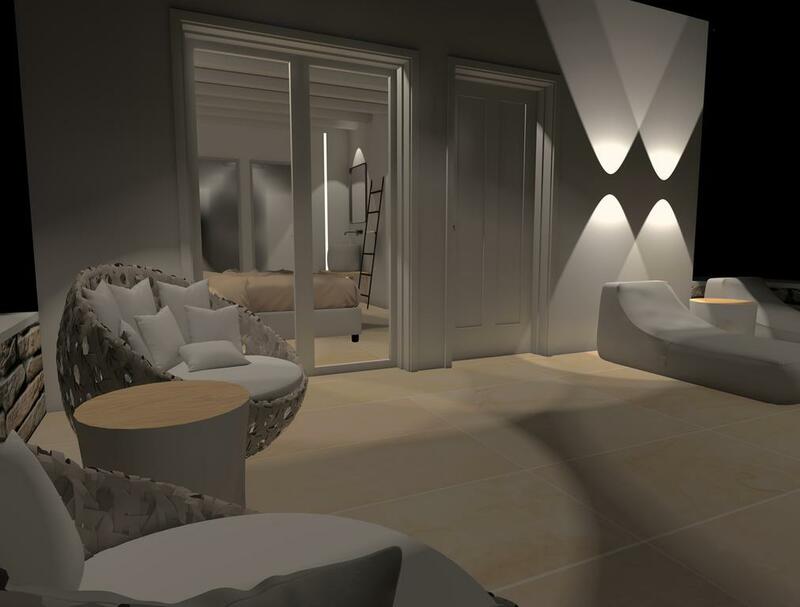 Recently having undergone a thorough renovation, Vencia Boutique Hotel's rooms are all individually decorated and furnished, featuring a skilful combination of light coloured walls, natural stone, exposed-beam panelled ceilings and elegant furniture. 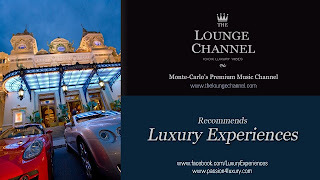 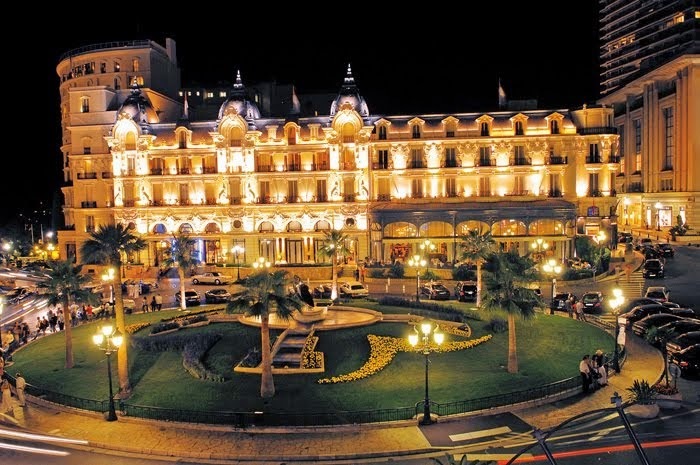 Many rooms offer sweeping views of the town and the sea. 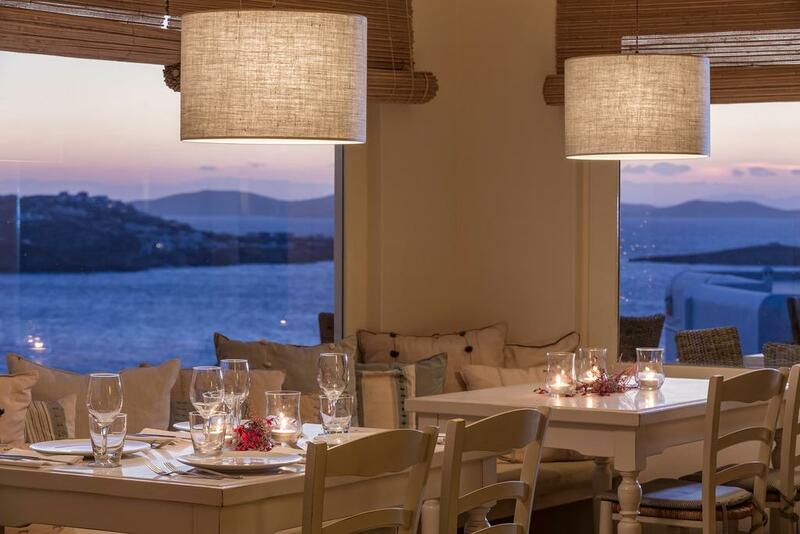 Vencia Boutique Hotel's Karavaki Restaurant offers delicious menus based on local dishes, typical Greek and Mediterranean cuisine, all in the splendid setting of the panoramic terrace, where guests can enjoy magnificent sunset vistas. 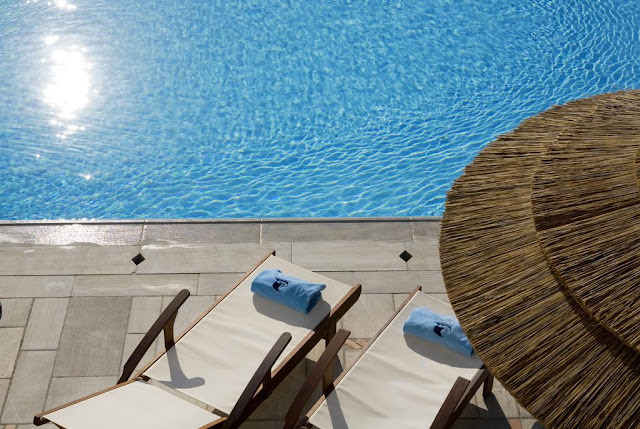 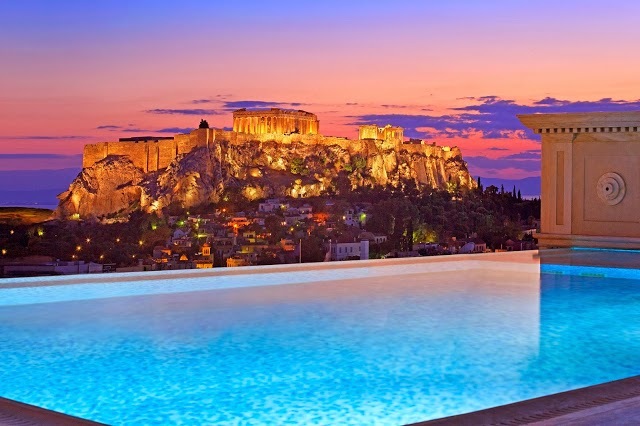 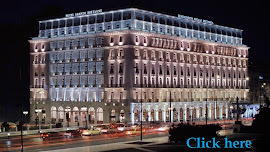 The hotel also has a spectacular infinity pool, with sun-loungers and umbrellas.